The most notable changes around campus are those that have been and are still being made to the green spaces on campus. Whittier College has taken on an extensive project of converting grassy/water dependent areas around campus to diverse landscaping that does not require so much water. 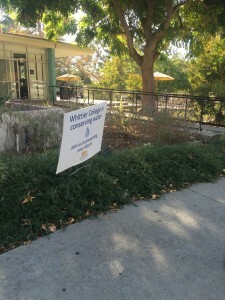 Whittier College has about 14 acres of green space, of that green space the people of Whittier College have been working diligently to convert a good portion of it to more sustainable elements. 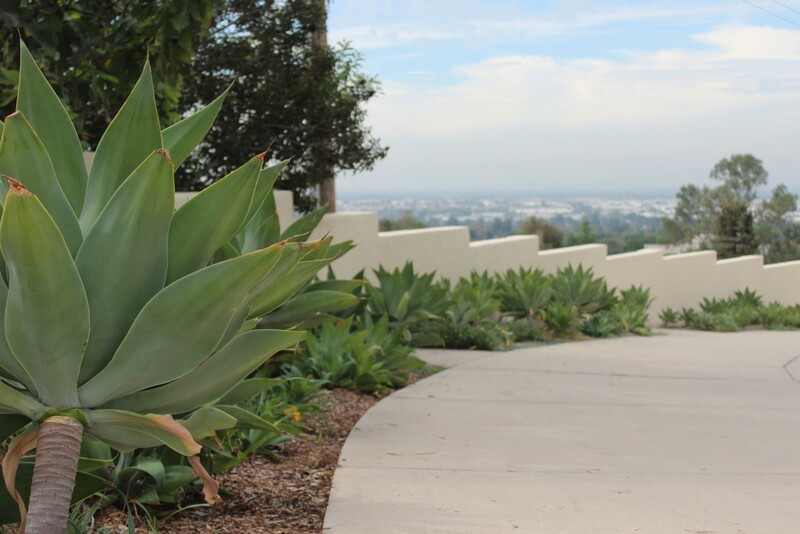 If you refer to the image posted on our ‘current status’ page we’ve highlighted areas of conversion and areas that are being converted from green space to a more diverse landscape to fit Southern California’s current water crisis. 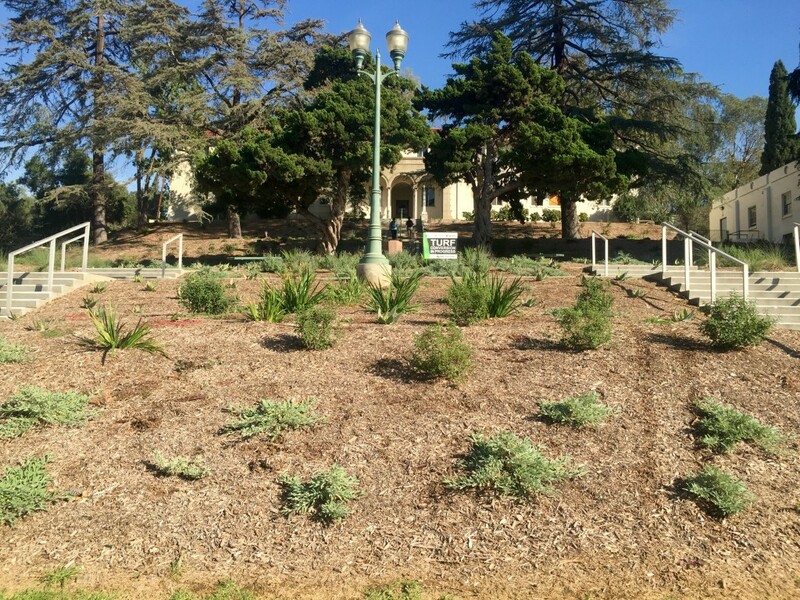 Of the projects going on around campus an important one is the removal of grass areas around Hoover hall, about 6,000 square feet has been removed and replaced with sustainable drought tolerant plants. Another very noticeable project that has taken place on campus is the conversion of green space around Ball/Wardman Hall. This project was the conversion of a hillside and some surrounding green spaces. This is just one of many more to come. In the future, Whittier College can count on less water use as well as a diverse and aesthetically appealing landscape. Facilities has been working to convert the area located in from of Wardman Hall from a green grassy area to turf. The turf is composed of native and drought tolerant plants. They are also installing a drip irrigation system to reduce water usage and protect the land from soil erosion. The low flow drip irrigation systems have cost about $29,000 and have mostly been used for this project alone. For the turf conversion budget, they were allocated approximately $150,000 and about $100,000 was used for this area. This is according to the Director of Facilities, Bill Weinmann. He stated that they have at least three other projects that they would like to focus on and complete by May of 2016. This project is the most prominent of the projects they have started. It takes up a large area of land and it is one of the first projects that has been made to making the campus more sustainable. It is costly, but in time it will save the college on the amount of money the spend for the usage of water, overall usage of water, and the time it takes to keep up with the maintenance of the landscape.